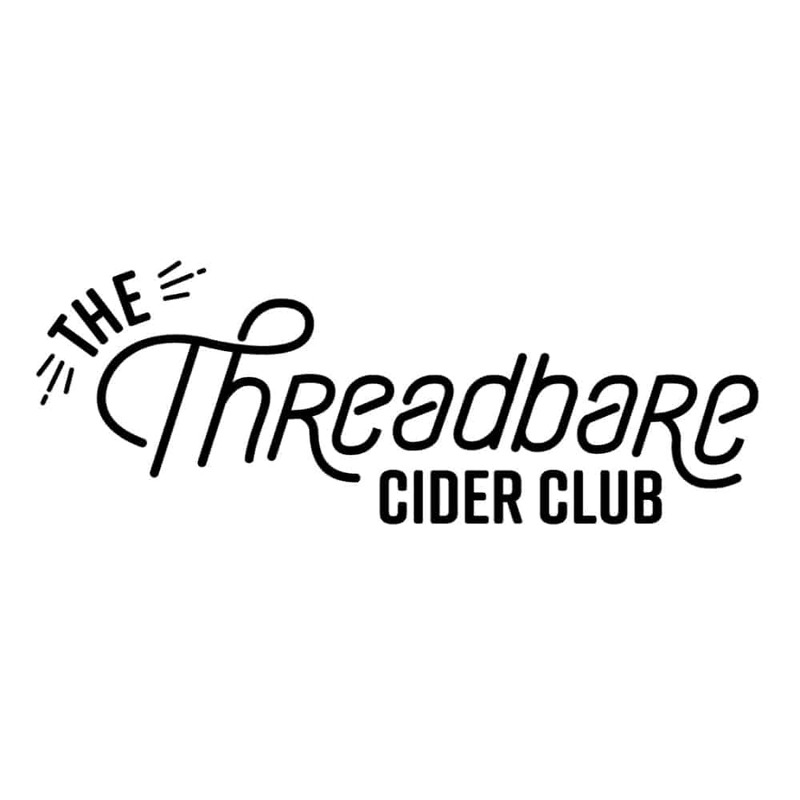 Join the Threadbare Cider Club! We’ll hand pick 4 of our made from scratch ciders and have them ready for you to pick up at the Threadbare Cider House every 3 months. Interested in having your order shipped? Click here. With each subscription, you’ll receive invitations to members only events at Threadbare in which you and a guest can attend for free. Build-your-own-pizza nights where you’ll learn tricks of the trade with early access to draft-only cider releases. Master classes on cider and mead making to learn how we make innovative ciders inspired by traditional methods. Meet with our head cider maker or take a class on global cider styles. Explore new food pairings with recipes from the Threadbare kitchen in each pickup.